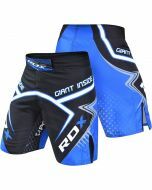 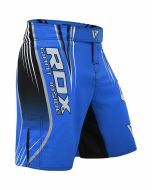 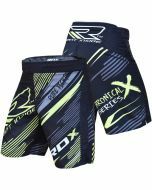 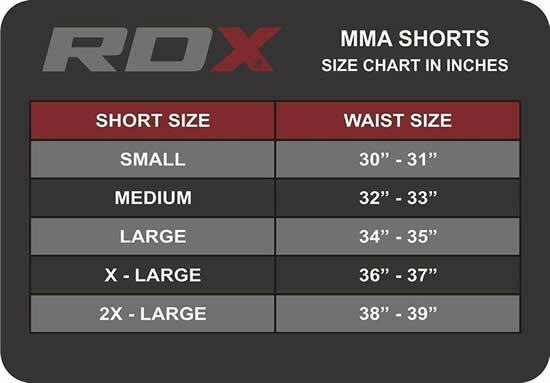 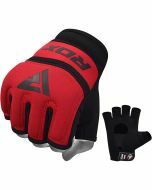 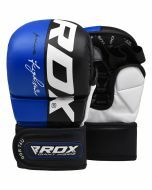 RDX Sports brings you a brand new line of patent pending MMA training shorts that’ll maximize your output in the gym whether its Brazilian Jiu-Jitsu, Muay Thai, boxing, kickboxing or MMA. 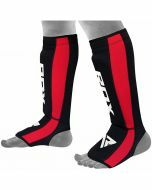 Vibrant and contemporary, the design holds more than aesthetics at its core. 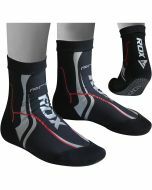 Performance Polyester enhances your training experience tenfold by wicking sweat away from the body and into its outer layer. 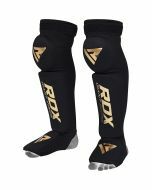 T-3 stitching, a level of elasticity and a spandex groin translates to only one thing – stubborn durability, body conformation and moisture ventilation for a comfy workout session.